When it comes to living a healthy and organic lifestyle, not all products are the same. It can be confusing which foods and products are best - and even more confusing where to find them! I have been seeking out the best products for me and my family for nearly 20 years. That takes a lot of research and trial and error. But the results are worth it and I love sharing my favorite finds with all of you! I am updating this page all the time, so please check back again soon! You want your food to come from the best sources possible. Clean, high-quality, delicious and nutritious. This is our family's go-to for delicious delivery meal kits made with organic produce and clean ingredients (when I don't want to shop or meal plan). The kids love it too! ButcherBox delivers 100% grass-fed beef, free range organic chicken and heritage breed pork directly to my door. That's one less stop I have to make while shopping. I buy all our healthy food staples from Thrive Market: pantry items like spices, rice noodles, certified gluten-free oats, nut butters, delicious snacks, baking ingredients and more. The health benefits of bone broth are amazing! If I don't have time to make my own, Kettle & Fire is the best for the highest quality, most nutritious bone broth. These nutrients will likely change your life and restore your health and vitality. 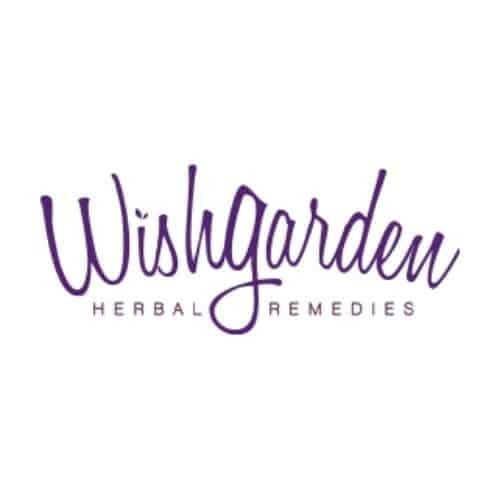 WishGarden products are great for pregnancy, babies and children. My own kids have grown up on this "medicine” for everything from teething to sniffles to sleepless nights (Sleepy Nights for Kids is a life-saver!). I've been doing research on CBD oil and products for ages because impeccable quality is super important to me. Joy Organics has the best products for pain, sleep and more. A Colorado company! I am crazy about these companies for their commitment to better health and fitness! 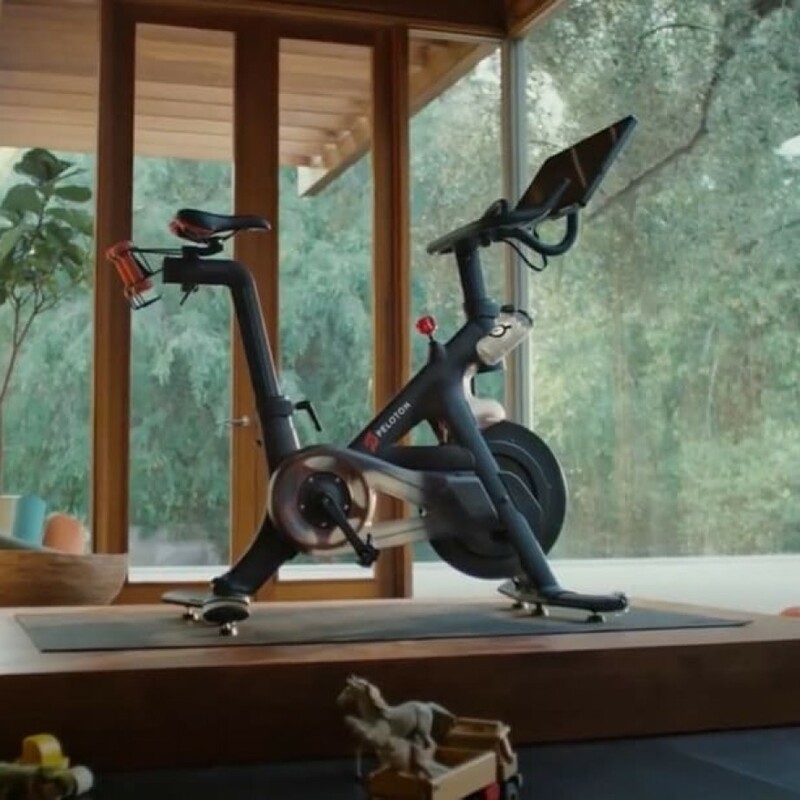 Peloton is an incredible indoor cycling experience in the comfort of your own home. This was a game-changer for me post-heart surgery. Use code ZX2KHP to get $100 off your purchase! Where else can you go for comfy, soft, sustainable yoga clothes, mats, blocks, props, and more? Gaiam has been my source for yoga gear since the 1990s (no kidding). Ready to get crafty in the kitchen? These companies make the gear you need to succeed! This is the best juicer I have ever used. Quiet, sleek, easy to operate and clean. The best part: no pulp! 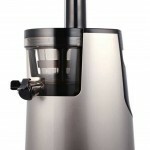 The basic model makes juices and nut milks. I use mine every day! I got my first Sur La Table cookware as a graduation gift from college. I still use that pan every day and have added to my collection over the years. Nothing beats their quality. Vitamix can seriously do everything! From smoothies to hummus, this small kitchen appliance goes beyond basic “blending.” The machine comes with an amazing cookbook too! You're not just looking for the best products for you - you have the kids to think about too! I am crazy about their kids' line of body wash, shampoo and lotions. So gentle and effective. Clay had eczema as a baby, so I spent a ton of time searching for the perfect bath collection.